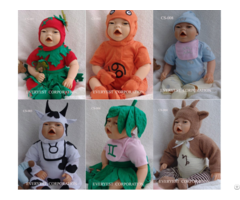 We are a doll and doll accessories manufacturer with 30 years. If you have your own design, we can custom for you. 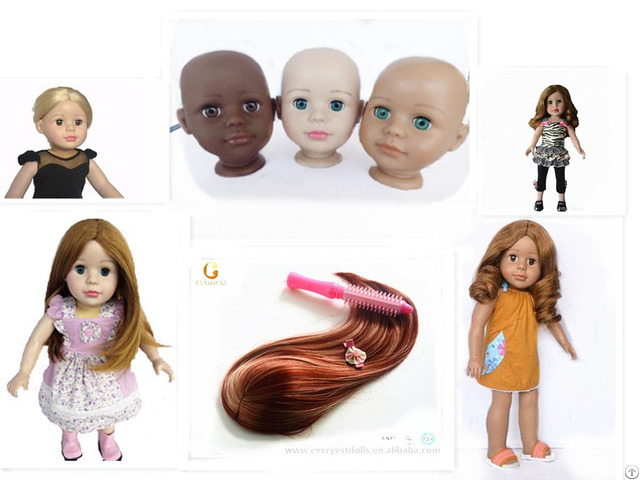 Posted By: Everyest Co. Ltd.
Business Description: Shenzhen Frida Industrial Co., Ltd., established in May 2016, (Taiwan formerly known as - EVERYEST CORPORATION Everyest Industrial Co., Ltd. was established in August 1987) specializing in vinyl doll products, silicone doll products and accessories products. The true sense of a purely export Taiwanese foreign trade enterprises which have their own design, production. Major European and American customers are: HSE24, LTD, KINGSTATE, BOUNTIFUL BABY, SALON DOLL, and so on.